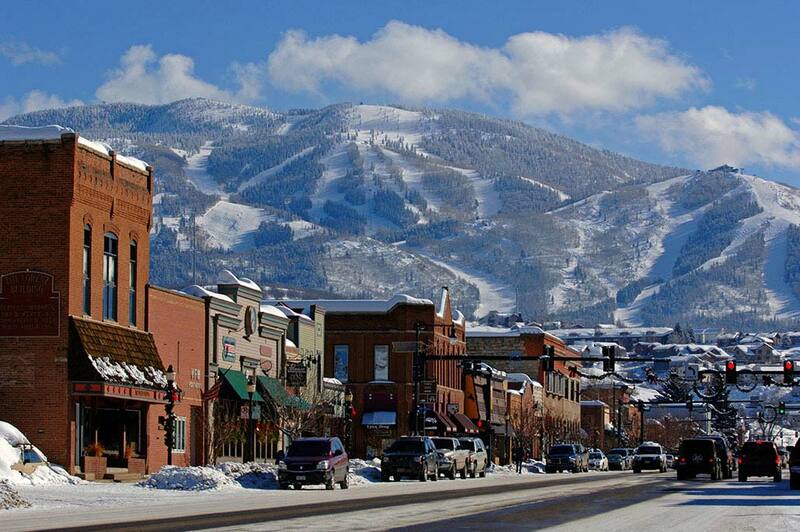 Located within the Park Range of the Colorado Rocky Mountains, Steamboat is comprised of six peaks: Mt. Werner, Sunshine Peak, Storm Peak, Thunderhead Peak, Christie Peak and Pioneer Ridge. 2,965 acres/1,200 hectares of terrain offer a diversity of trails for all ability levels. 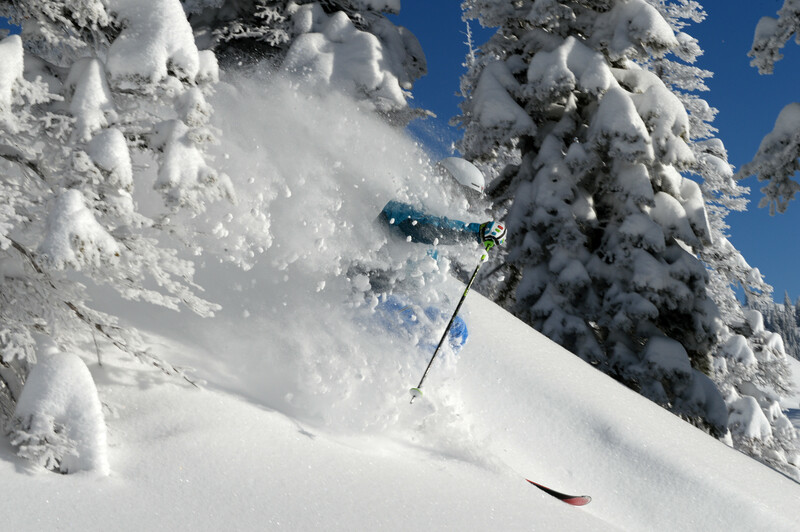 Gladed areas of Pioneer Ridge, Sunshine and Storm Peak are Steamboat’s particular claim to fame, with Champagne Powder™ snow in the trees for the most avid powder hounds. Remember, the term Champagne Powder was coined in Steamboat and this is the only place you’ll find it! Steamboat offers an abundance of winter activities and services to create a unique Colorado ski vacation experience for everyone. There's plenty to do off the ski slopes from; mountain dining, to spa services and concerts, Steamboat resort activities provide a lifetime of memories! Steamboat's western heritage extends beyond the ski slopes, where winter activities provide a genuinely unique vacation experience for everyone. Horseback Riding, Snowmobile Rides, Sleigh Ride Dinners, Hot Springs, Spa Services and more will provide a lifetime of memories! Steamboat offers nonstop flights from seven major airports on American Airlines, Continental Airlines, Delta Air Lines, Frontier Airlines and United Airlines with convenient connections nationwide and worldwide. With recent expansion and improvements at the Steamboat/Hayden Airport, Steamboat is the most conveniently accessed ski resort in Colorado. Getting around Steamboat is easy with Shuttle Service, Private Transfers, Rental Cars, and the city of Steamboat Springs' comprehensive system of FREE transportation between the ski area, downtown and most lodging locations.